Water Oak is native to North America and is a very adaptable tree. It can grow in hardiness zones 6 to 9 and can thrive in a variety of soil types. It is considered both a shade tree and an ornamental tree so that it would make a great addition to any property. Its large canopy is capable of blocking out the sun thus lowering the temperature of the surrounding area, as well as adding visual beauty to the environment. The Water Oak takes up a large circumference, able to grow to a height of 50 to 80’ and a similar spread. With yearly growth capable of more than 24”. 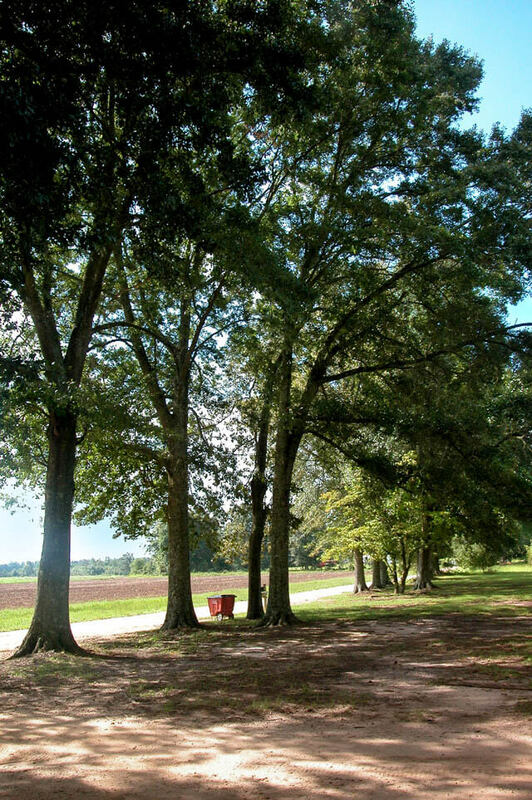 Water oak trees are native to North America. The size of the leaves varies in size and shape. The colors of the leaves are light bluish-green to shiny dark green during the summer, and they change to a bright yellow during the fall. The tree has a thick, spreading canopy, and grows in full sunlight and partially-shaded areas. Water oak trees are popular with animals because of the lush canopy, and the abundant amount of acorns approximately half an inch in length. The tree is favorite for landscaping because it is easy to transplant and the wood is weaker than other types of oaks trees. 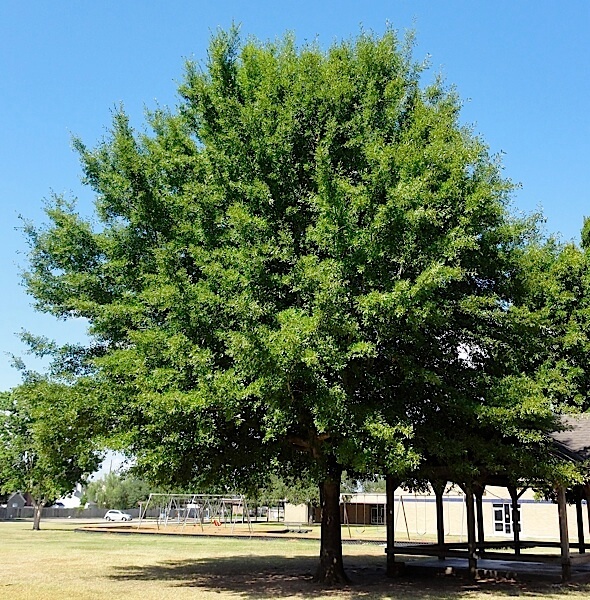 Water Oak Tree are a shade tree and an ornamental tree. The Water Oak tree is part of the Red Oak tree family. It has vibrant green leaves and is lovely for a tree house or climbing adventures. This beautiful tree will entice various woodland creatures to come and nibble on its acorns. You will find squirrels, deer and wild turkey are delighted when you add these to your landscape. A few Water Oaks will create a beautiful fence line or boundary for your property.